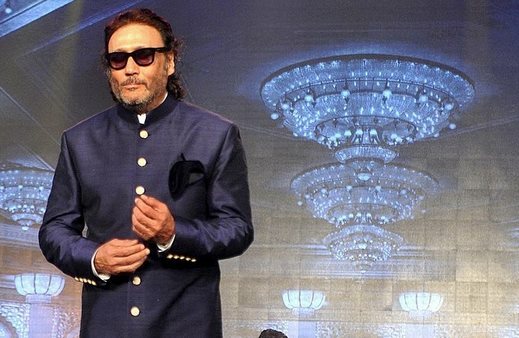 Bollywood star Jackie Shroff, who was part of Tamil flicks such as ‘Aaranya Kaandam’ and ‘Kochdaiyaan’, is now back in Kollywood. He will play the antagonist in ‘Maayavan’, a film which will mark the directorial debut of popular producer C V Kumar of Thirukumaran Entertainment. The movie will be made in Tamil and Telugu simultaneously, with Sundeep Kishan and Regina Cassandra playing the lead roles. It is tipped to be a suspense-filled thriller. “We wanted an actor like Jackie Shroff for this powerful role and when we met him in Mumbai and narrated the script, he immediately accepted the offer,” says Kumar. Kumar is the producer of sucessful movies such as ‘Attakathi‘, ‘Pizza‘, ‘Soodhu Kavvum‘ and ‘Thegidi‘.